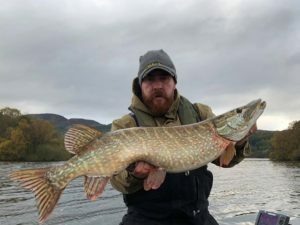 I have fished for pike with the fly rod now for around twenty years but over the last four or five years it really has become a passion and is as an effective a method as any on its day. 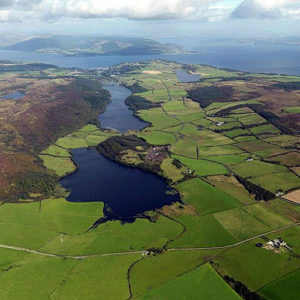 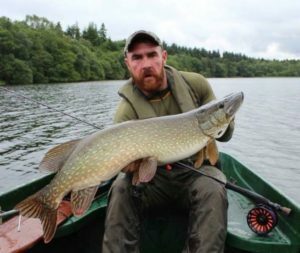 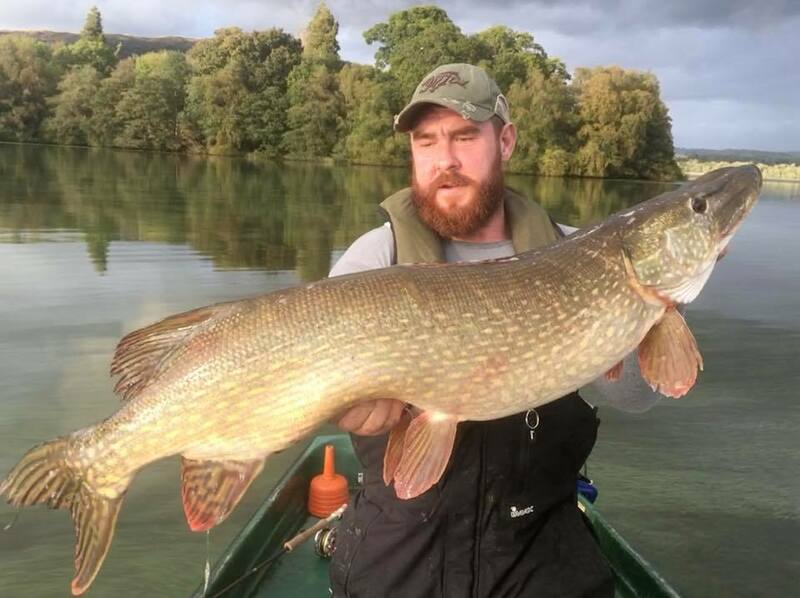 We offer trips on our own boats at various locations or we have access to some of the best trout water pike fishing in the UK, just a short drive from Edinburgh or Glasgow. 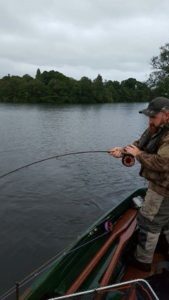 All tackle is provided and is of the highest quality. 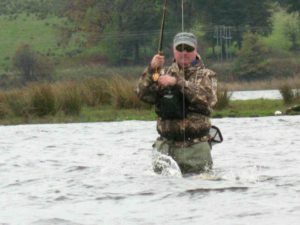 All flys used are tied by myself and are proven fish catching patterns.